This year marks the 30th anniversary of Mobile Suit Gundam, the television series about space war and mecha suits that launched a phenomenon in Japan. Headbanging rocker Andrew W.K. 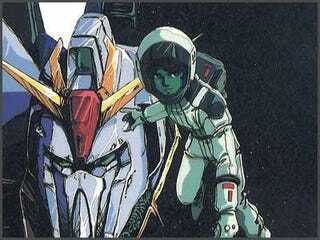 plans to celebrate with a tribute album to Gundam's music.